Dream . Believe . Achieve . Enroll TODAY in Your Local IUSD School! Learn how to quickly and easily enroll your child in an Inglewood Unified School District. Our online tool makes it convenient for all families, you can complete it today! The Inglewood Unified School District is undertaking many new and exciting facilities projects across the district. From recently completed projects at Parent and Centinela, to new groundbreakings at Woodworth-Monroe, we are on the move! 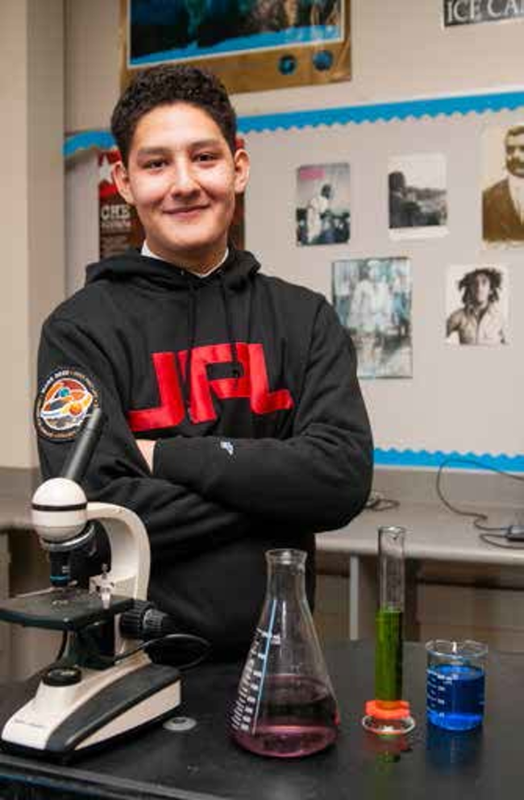 Senior and Class Valedictorian, Erick Jiminez, will soon embark on a dream come true. Born and raised in Inglewood and the youngest in his family, Erick has attended four years of high school at City Honors Preparatory Academy. Welcome to Centinela Elementary, where student achievement is our top priority. This school year 2018-19 we renew our focus on research-based instructional strategies, best practices and implementing new and creative instructional ideas to support our students. We are implementing a technology program and Response to Intervention to support our students in critical in Language Arts and Math. 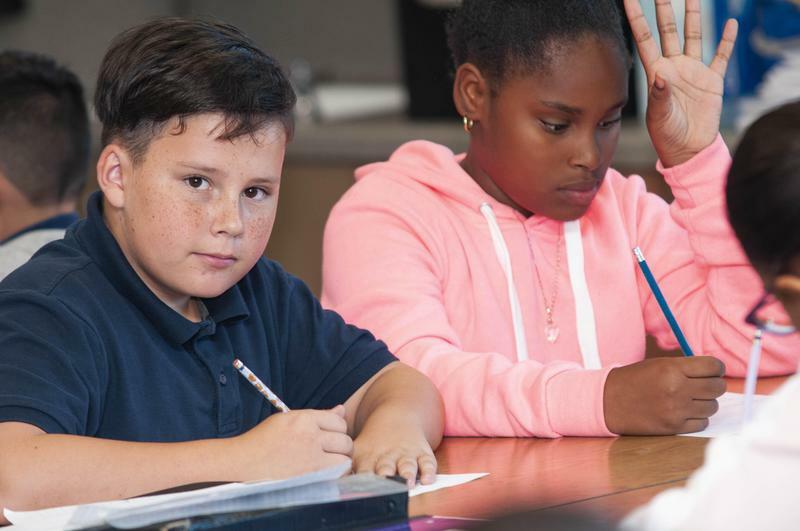 We strive towards and are diligently working to prepare our students for a lifetime of intellectual exploration, personal growth, and social responsibility. Our curriculum and the instructional approach are designed to help our students achieve success and academic excellence in all subject areas. Administration, teachers, and classified staff are dedicated to providing a quality education for our students, an education that shapes them into creative thinkers and responsible citizens.